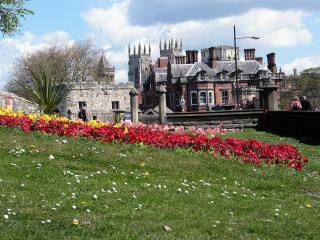 York is in easy travelling distance of three international airports - Leeds/Bradford, Humberside and Manchester. From Manchester International Airport, frequent Arriva Transpennine trains provide the city with a direct round the clock link. Frequent rail links from around the country make travelling to York by train easy and good value. From London the journey time is under two hours; Edinburgh is only two and a half hours from York and there are direct services from Liverpool, Manchester, Birmingham and the South West. The ports of Hull and Newcastle are both within a two-hour drive. 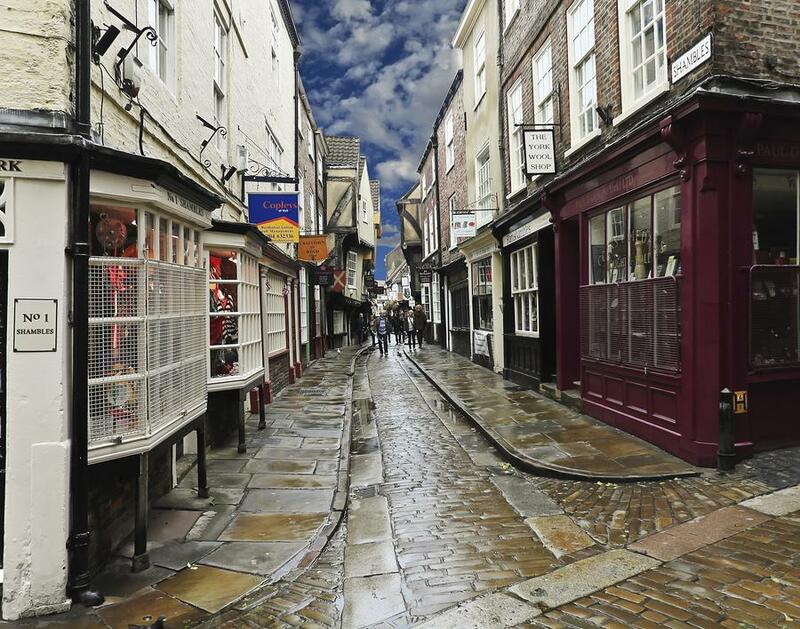 National Express offers an efficient coach service to York from most major UK destinations and regional bus companies service local towns also. 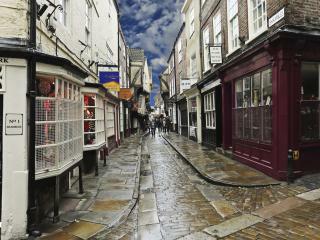 If you are arriving by car, York is within comfortable travelling times of most regions in the UK. Situated midway between Edinburgh and London it is just 20 minutes from the M1/M62 motorway network. It’s a comfortable four-hour drive to either of these cities. Trains arrive at York Station, just outside the city walls on the west side of the River Ouse, roughly half a mile from the historic core. National Express buses and most other regional bus services drop off and pick up on Rougier Street, two hundred yards north of the train station. The tourist offices at the train station and on Exhibition Square provide information on all public transport options. Local buses and taxis are available for getting around York. Walking is the best way to discover the city and often the only way to get from A to B, particularly given the confused historic layout of pedestrianized streets, alleys and yards. There are interesting guided walks on offer, from evening ghost walks to historical tours, led by the York Association of Voluntary Guides. They also offer a free, two-hour guided tour throughout the year. Another fun way to discover York is to rent a bike and discover York’s 40 miles of cycle lanes and paths.